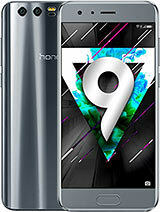 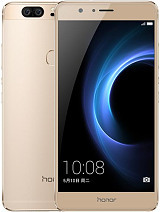 Although an Honor representative confirmed the update in the Huawei Club online forums, some devices might not get all EMUI 8.0 features due to differences in hardware performance. 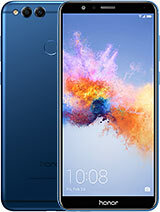 To ensure Honor 8 users also benefit from the latest user experience upgrades, new functions of EMUI 8.0 will be ported to the Honor 8. 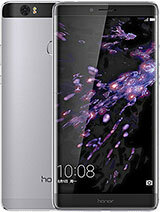 Further update details will be released within one week. 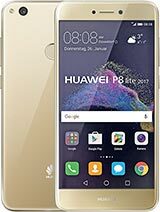 The PR division stays silent if the company will announce the full release schedule for Oreo-based EMUI or just details about the exact functions that will be ported. 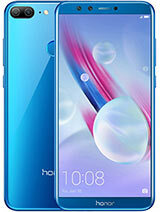 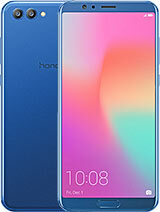 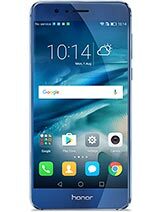 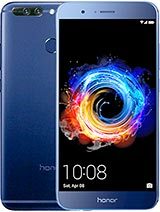 I have been using the European version of Honor 8 Pro and i have not received any update notification yet.....is there any possibility that my model won't receive the update or should i wait until it comes?